Does your tub have scratches, streaks, or spots? Does it appear to be dirty even when it’s sparkling clean? You may feel that it’s time to put in a tub liner, or even to replace your tub altogether. Those options can be costly, time-consuming, and intrusive. 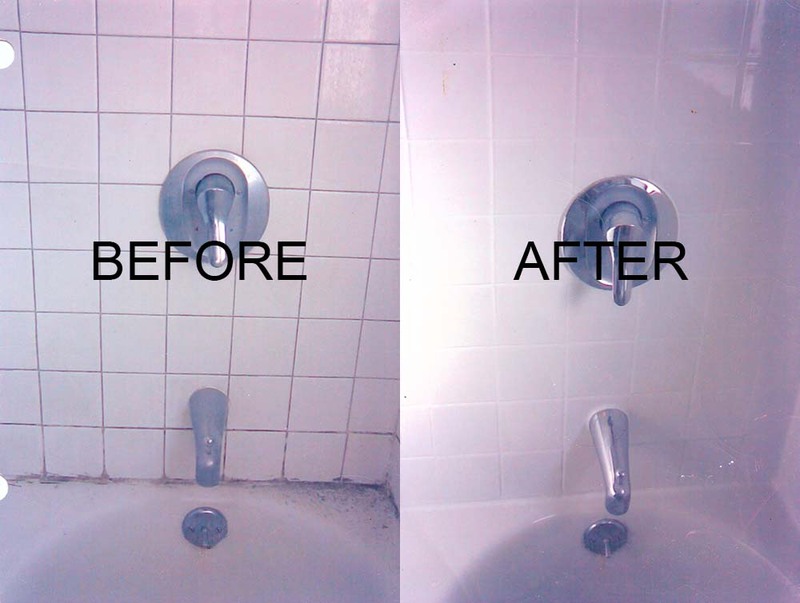 Our certified Grout Experts will cleanly and efficiently reglaze your tub and restore it to it’s original sheen. Your tub stays in place, and all the work is done in a very short amount of time.